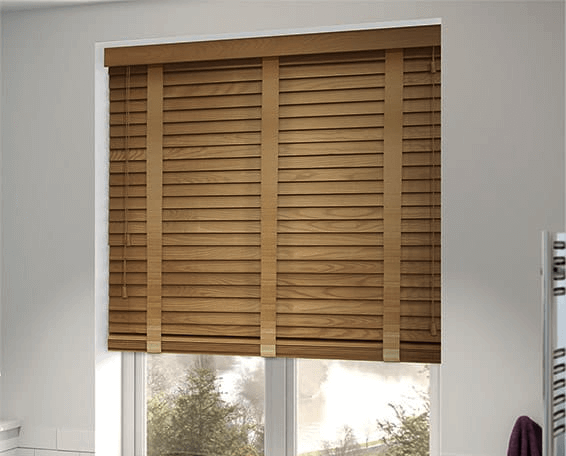 Get exclusive deals on roller and vertical blinds during a visit from our sales rep.
Three for the price of four on all wooden and faux-wood venetians. Perfect if you are looking to kit out your home. This one is all in the title. 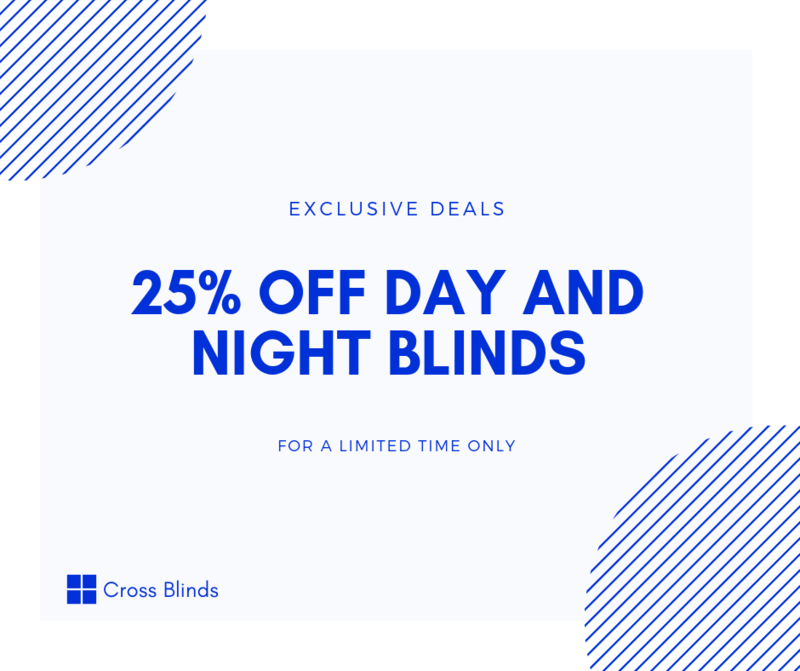 Get an amazing 25% off day and night blinds. 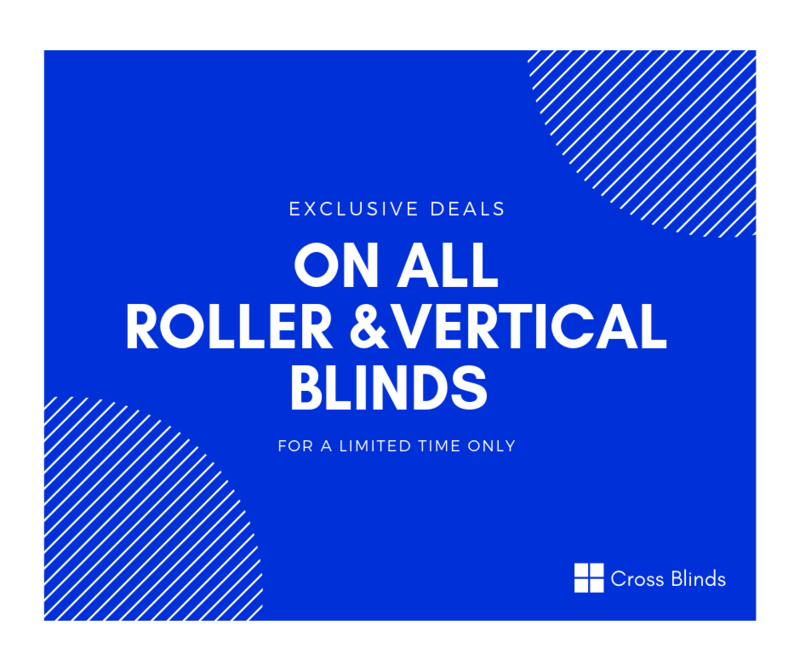 Speak to our sales rep for more information.